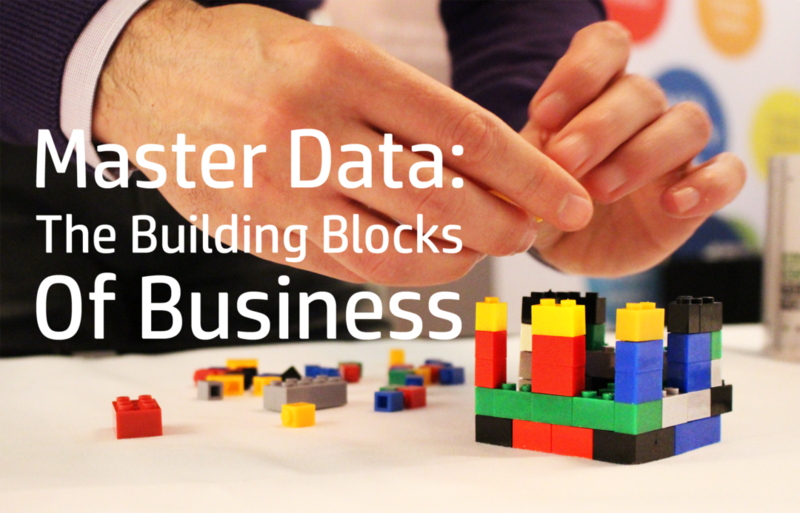 Master Data: The Building Blocks of Business - IRM Connects, by IRM UK | IT Blog. Skyscrapers are built with huge concrete slabs and the most rigid girders around; granted, you can build an enormous office without much foundation and flimsy beams, but realistically, how long will that structure stand? The challenge for any company, much like the structure of a building, is creating the right foundation to keep it stable. For a business, this foundation is master data and is the lifeblood of any organisation. Companies are sitting on mounds and mounds of data but without any clear strategy of how to use, implement and take advantage of it. To make sure data is a real differentiator for a business, you have to integrate it, and you can’t integrate it until you harmonise it. And you can’t harmonise it until you standardise it. All of that starts with you mastering it and making master data the building blocks of your business. Everyone can unanimously agree that there is a critical need to create a single, trusted view of key data entities in common use across the enterprise. While many organisations believe that MDM (Master Data Management) is the key to unlocking this, it’s not always the case. I liken this to a flashy sports car; you can have the fast Ferrari (MDM) but if you don’t have the petrol to power it with, it’s useless. MDM is the discipline, the process; master data content is the output that fuels all other enterprise systems. Rather than putting the platform first, put the data first instead. We’ve all had experiences, most likely, when clients complain about the lack of alignment between sales and marketing teams, that their systems don’t talk to each other. The easy solution here is to have a common language across the enterprise to make sure the internal systems work seamlessly. Master data is this language; it may not be the language of love, but it’s certainly language a business needs to learn fluently. Code – Every record in a database has a code and once a code is put on a record, it “exists” in that database. “I am coded, therefore I am”, if you like. While every system has its own set of unique codes, it is tying them together and creating that shortest path to a single version of that relationship that is crucial in business. Company – You need to know what an entity belongs to through a hierarchical structure – a parent/child family tree. Hierarchy has multiple levels, from the local branch, divisions, subsidiaries, all the way up to a global ultimate parent. Bill-to, ship-to, plan-to, sell-to are all part of hierarchy. The bigger the company, the more complicated the hierarchy. Category – There’s a lot of granularity and nuances to categories. Types and sub-types, channels and sub-channels, genres and sub-genres. Categories define markets, enable segmentation, and are the denominator for penetration analysis. Targeting is often based on category attributes when you try to find likely prospects based on industry, segment, sub-segment or whatever. Look at leveraging a standardised category structure wherever possible and practical. Country – You also need to form a geography. That even has hierarchy too: country, county, suburb, city, postcode etc. Media market, sales market, measurement market – there are many different configurations of geography depending on your use case. But agreeing on a common definition of market will clear up lots of confusion between sales, brand, finance and operations. Putting it simply, master data is the ‘Great Enabler’. It is the water for the plant, the fuel for your car, the ingredients in your soup. Without the former, you cannot have the latter. While every company will have master data, keeping it siloed is ill-advised and impractical. Only by bringing structure to your master data can you create truth, truth created by connecting, enhancing, enriching and structuring data across the enterprise. Ensure that your company has the right infrastructure to keep it standing and make it grow; make data the building blocks of your business. Scott has spent his career helping large enterprises solve their master and reference data content needs. He has over 20 years of experience creating and selling master data content, information, media and trade solutions. At Dun & Bradstreet, Scott is focused on Market Development & Innovation for D&B Master Data. Prior to D&B, he was a specialised consultant to data owners and agencies looking to commercialise master and reference data assets. 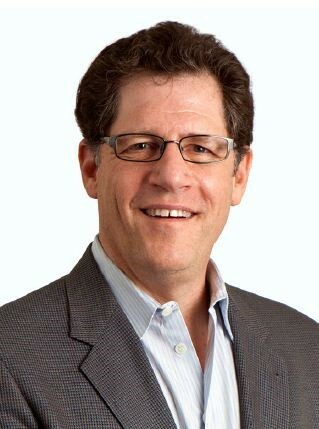 Scott also spent fourteen years at Nielsen where he led the go-to-market for their location data content services. He lives in Black Rock, Connecticut. He can also juggle pins and blow a square bubble. You can contact him at [email protected]. At my company we deal with large amounts of data every day and would be lost without a standard harmonizing that data. We’ve built most of our own standards but realize there are limits to how far that can take you once you need to integrate with third party data or even different departments. So there’s clearly a need for more universal standards that everyone can link into for getting that added value.